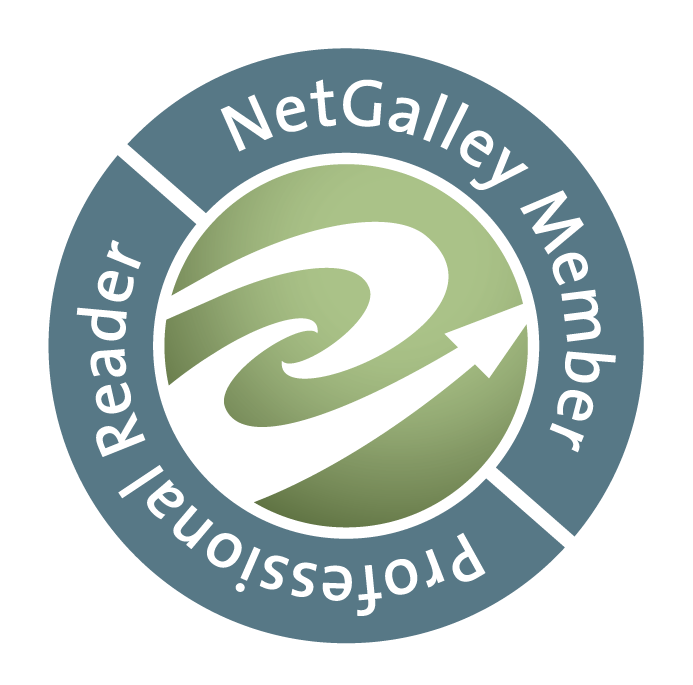 It wasn't until about two weeks ago that I had the pleasure of discovering EDGE Science Fiction and Fantasy Publishing and Tesseract Books. Yeah, it'a huge mouthful. But this smallish press based out of Canada is the place to go if you're looking for something fresh in a genre that can be overloaded with copy-cats and regurgitated tropes. I had the good fortune of meeting a collection of their authors from the Evolve Two: Vampire Stories of the Undead Future event on Bitten by Books (not to mention winning the giveaway) and it was loads of fun! Not only were the writers intelligent and friendly but the editor and promotions specialist made sure to keep the discussions going. I may be one of the only readers who went and bought the book and as y'all can attest I have been swamped this past few weeks so I haven't had time to read it but I'm hoping to find more interesting gems at EDGE. Today I'm popping up to let you guys know that EDGE's Tesseracts (I guess it's an imprint?) 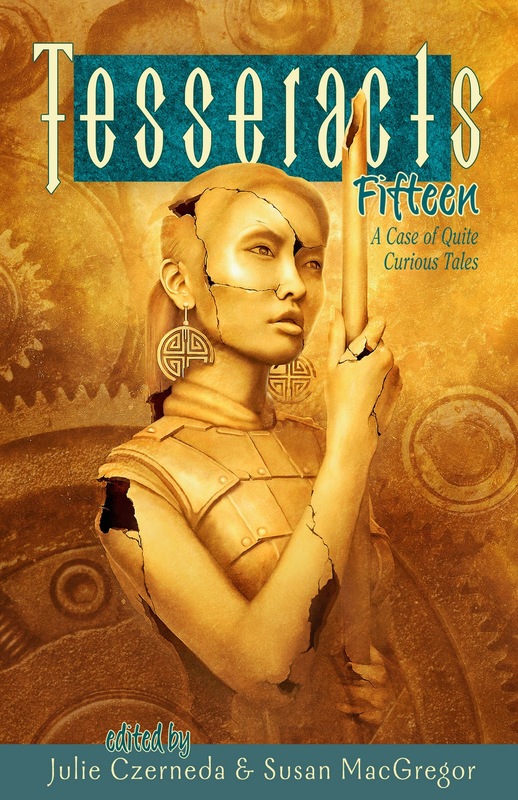 is having a 16 day event to celebrate the anthology Tesseracts Fifteen: A Case of Quite Curious Tales. Starting tomorrow at noon CSTthere will be a multi-author interview on Bitten By Books . There will also be a giftcard giveaway over there so make sure you drop in. Barring toddler or life issues getting in the way I'll be there probably dominating the conversation with a billion questions. lol But wait! There's more! If you pop by the EDGE Facebook page the rest of the 16 day's events will be available there. 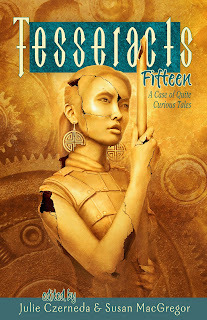 Tesseracts Fifteen: A Case of Quite Curious Tales is the sixteenth volume in the Canadian speculative fiction series. The entire series includes Tesseracts One through Fifteen, and Tesseracts Q, which features translations of works by some of Canada’s top francophone writers of science fiction and fantasy. The first Tesseracts anthology was edited by Judith Merril. Since its publication in 1985, more than 250 authors/editors/translators and guests have written over 500 pieces of Canadian speculative fiction, fantasy and horror for the series. Some of Canada’s best known writers have been published within the pages of these volumes—including Margaret Atwood, William Gibson, Robert J. Sawyer, and Elisabeth Vonarburg (to name a few). Okay, so I'm not Canadian. Maybe Carmel from Rabid Reads or Tynga from Tynga's Reviews would have been the better spokesperson for these guys but... I actually only live about a six hour drive from EDGE headquarters. They're my neighbors to the North and closer to me geographically than my hometown. Okay and I'm only a few generations removed from being Canadian myself! I have to show them some love. ;) Hope you will too! Young Adult Print Bargain Book Round Up!